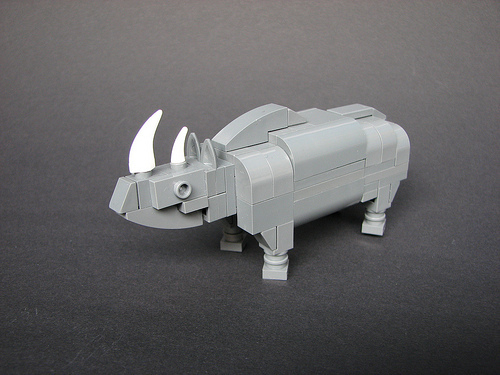 I like this model of a rhinoceros by Stefan (-2×4-). The title has to do with an odd tidbit I discovered the other day: Rhino skin is actually kind of soft. I did not know that. Glad this finally got blogged – been generating quite a buzz.